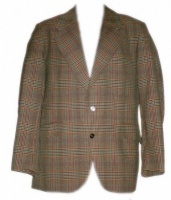 Tweed has been since in the fashion world since the 1920s, mainly in the form of wealthy gentlemen’s suits. Since then, it has evolved into a trend that is still one of the hottest looks today! If you want to get involved with the vintage tweed trend then here are some tips on how to pull the look off. Tweed blazers are one of the hottest ways to stay warm this winter! 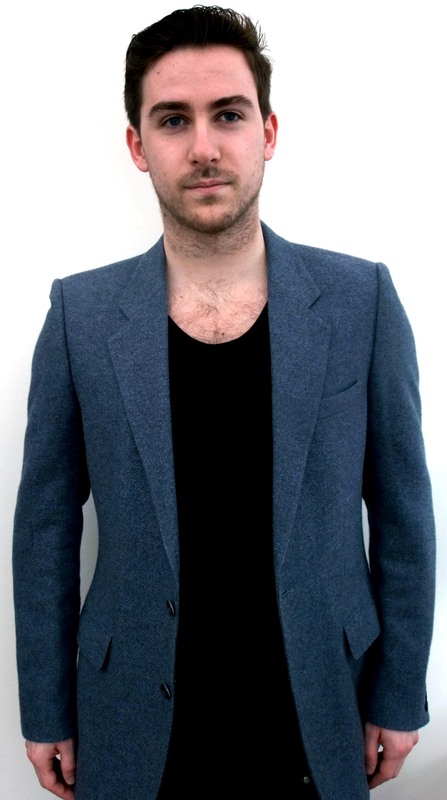 This quintessential British look works for both men and women, so whoever you are it should be easy to pull off. Men should go for a more fitted blazer look, which can then be paired with coloured trousers (mustard looks good with tweed) or even a pair of jeans. Women can wear a tweed blazer however they want, whether they opt for a fitted size or a boyfriend style bigger size. If you are going for a larger, baggier size then it is recommended that you roll the sleeves up to just above your wrist. This will ensure that the larger arms don’t overwhelm you or look silly! Team your blazer up with a pair of tight jeans and some brown riding style boots. Very British! Coats are another item of clothing which really shows of vintage tweed to its best . Women prefer tweed coats to blazers in most cases, as they are warmer and easier to match with any type of outfit. Due to vintage tweed having been seen in the 20s, 50s, 60s and 70s there are many different styles of coat or jacket that will feature this posh pattern. A double breasted 60s overcoat will look great on those who are pear or apple shaped. For those who want a bit of definition, such as rectangular or triangle shapes, then a shorter military jacket in tweed will do just that! If you are not keen on wrapping up in vintage tweed then there are other ways to bring it into your life too. You will find that many high street stores will do a version of tweed-style work clothes. This could be a tweed patterned trouser suit, or even a tweed dress. This is a great office look and will turn your co-workers green with envy. For those who believe less is more, how about some tweed accessories? A handbag can look great in tweed and will ensure you work the look without being covered head to toe. The best vintage tweed will come in thick wool, although you can find cotton patterned fabric too. Vintage tweed is an incredible look that everyone should get involved with this year! Remember, less is more in most cases. This means do not buy a tweed trouser suit to go with your tweed handbag and tweed coat, it will look all wrong! However you decide to wear the vintage tweed trend, be safe in the knowledge that everyone is envious of your quintessentially British look. Bonnie Carney is a fashion writer and vintage fashionista, she currently writes for www.myvinatge.co.uk and when not working can often be found trawling through vintage shops looking for another beautiful item to add to her collection. Categories buy of the month, tips if you are on a budget. 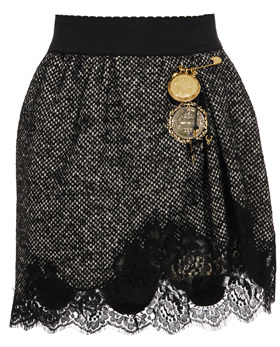 I love this fresh brand, Ness infuse feminine tweed with contemporary casuals. You don’t have to be Cheryl Cole to look fierce in a tweed hat. Cheryl Cole wore this cute Eugenia Kim Keiko checked tweed hat and since then ladies have started to go tweed hat crazy. 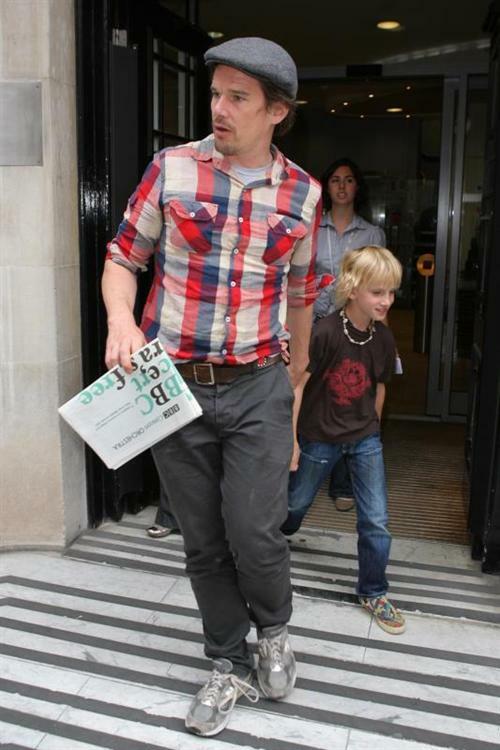 It is available from Fashion Beans priced £61.30. I think that a great tweed hat is a vital component to this seasons wardrobe for women of all generations. I love this Trilby available for £20 from Asos. ASOS | ASOS Tweed Trilby at ASOS. Amazing bargain! 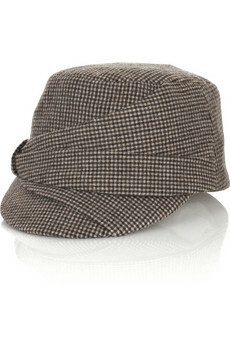 Genuine 100% Harris tweed flat cap for £14.95. Check it out visit http://www.sheepsheep.co.uk. You can link through to the sheepsheep site from the blogroll section lower down on the right hand panel. Categories Best of British..., Harris Tweed, Menswear, tips if you are on a budget. 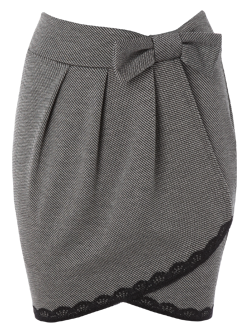 A very cute tweed style dress for £30. 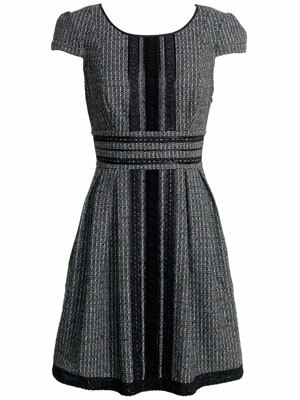 Ok so this dress is 65% polyester and 35% viscose so it is not really tweed but hey what do expect for £30. I think it is pretty in shape and colour. Closet purple tweed peplum dress – View All – New In – Dorothy Perkins. Categories tips if you are on a budget. Joules – show us your country side! I have mentioned in previous posts that I think Joules are great for achieving the country girl look. The garments are designed in the UK and then often made in China. This does mean that the prices are a lot more accessible to all. Check out these videos of some of their latest collection.